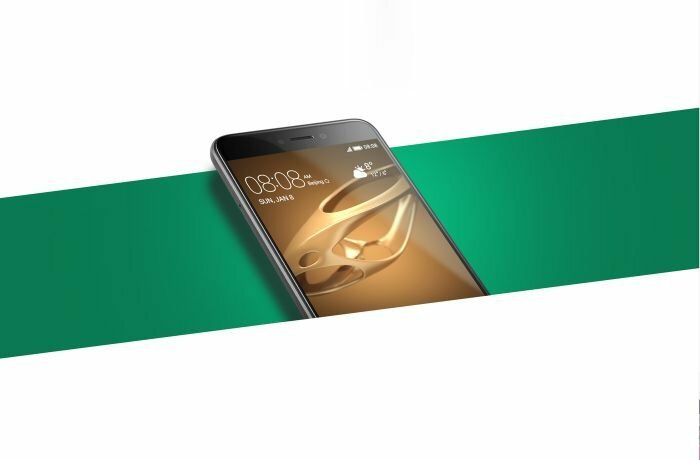 Huawei released their two phones GR3 and GR5 2017 editions in Jordan with good specifications and affordable prices. It seems that Huawei have high hopes when it comes to these phones. Note that these two phones were released worldwide under different names, but in Jordan, they are known as Huawei GR3 and GR5, 2017 editions. Huawei received high praise last year especially with their Huawei P9. They sold more than 9 million devices between April and December 2016, securing their place in the third place worldwide. 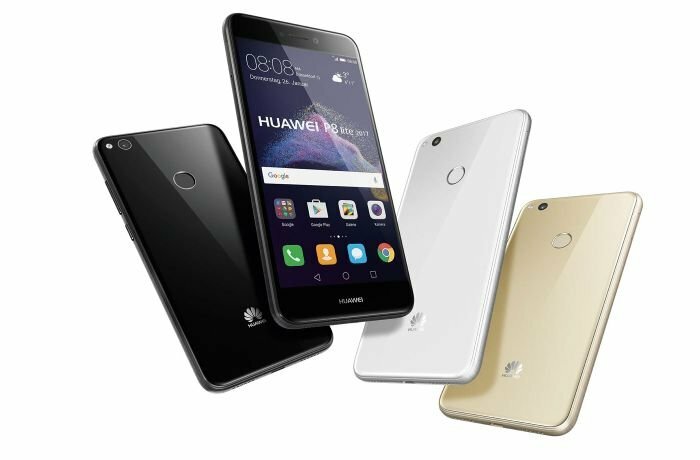 Huawei unveiled their latest smartphone Huawei P10 during the Mobile World Congress (MWC) or GSMA Mobile World Congress held in Barcelona, Spain between February, 27th 2017 and March, 2nd 2017. We have brought you an article introducing P10 to you that you can check here. Back to our subject, this article we will introduce the specification, features, and pros and cons of the 2017 editions of Huawei GR3 and GR5, and then we will compare between them so you can make a decision. Huawei GR3 2017 Edition has a dual glass design; the phone’s front and back frame are covered in glass. The design was appealing as it also had curved edges, but that did not stop tech experts from saying the Huawei P9 Lite (which also belongs to the same category as GR3 2017) had a better design. Huawei GR3 2017 Edition has a 5.2-inch IPS touchscreen that supports more than 16 million colors. It is a Full High Definition (FHD) screen with a resolution of 1080x1920 pixels. It also covers an area of 69.5% of the phone’s front side. GR3 2017 has a length of 147.2 millimeters (around 15 centimeters), a width of 72.9 millimeters (about 7 centimeters), and thickness of 7.6 millimeters (less than 1 centimeter), with a total weight of 147 grams. Huawei GR3 2017 Edition supports dual SIM Card and has a fingerprint recognition sensor on the back side to unlock the phone. Huawei stated that GR3 2017 edition has a high performance that helps while using applications and games. This is because it operates on an octa-core HiSilicon Kirin 665 processor and is powered by Android 7.0 operating system (also known as Nougat). It has an internal storage of 16 gigabytes and 3 gigabytes RAM with the ability to add an additional 128 gigabytes Micro SD Card. Huawei GR3 2017 Edition has a back (main) camera with a resolution of 12 megapixels and an f/2.0 lens aperture with features that include: auto-focus, touch sensor to focus on objects, smile and facial recognition, and 0.3 seconds capture time. The front (selfie) camera has a resolution of 8 megapixels and an f/2.0 lens aperture. 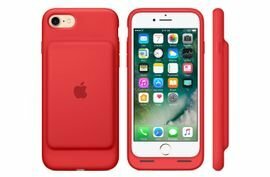 It is powered by a non-removable 3000 mAh lithium ion battery that can last for a day and a half when the phone is used in an average way. Huawei GR3 2017 Edition is available in the following colors: black, white, gold, and blue. There aren’t any significant flaws in Huawei GR3 2017 Edition, but some experts pointed that the touch is not as efficient as its previous versions (especially when compared to Huawei P9 Lite). The front side is also more difficult to clean; and even though it has high volume speakers, it does not have enough noise reduction when turned to the highest volume. It also does not have a fast charging feature, but we cannot make this a major factor since this feature is only present in high specification phones. 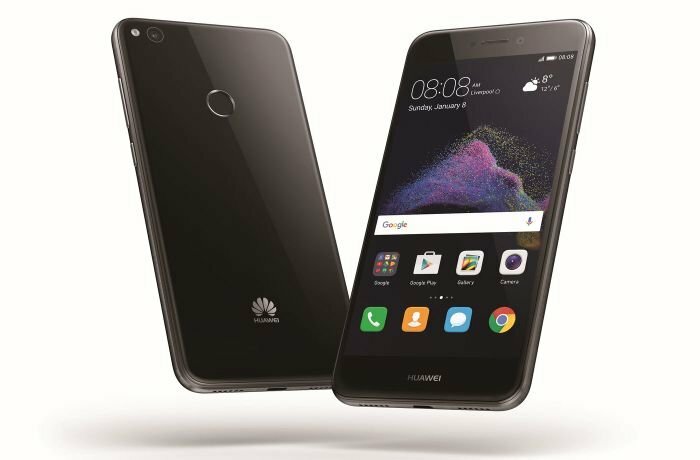 Starting with the design, Huawei GR5 2017 Edition can withstand falls and bumps as it is fully made of steel with its dimensions being: length of 150.9 millimeters (about 15 centimeters), width of 76.2 millimeters (about 7.6 centimeters), and thickness of 8.2 millimeters (less than 1 centimeter), with a total weight of 162 grams. Huawei GR5 2017 Edition has a 5.5-inch LTPS IPS FHD (full high definition) touchscreen that supports more than 16 million colors. It has a resolution of 1080x1920 pixels covering 71.8% of the phone’s front side. Similar to Huawei GR3 2017 Edition, Huawei GR5 2017 Edition supports dual SIM Cards, with a fingerprint recognition sensor on the back side to unlock the phone. The fingerprint sensor equipped in GR5 2017 edition operates on the latest technologies. It has a quick response time with 0.3 seconds (3 part of seconds), it is designed to work in a 360 degree (which recognizes the finger when its dry or wet), and it also has other features like answering calls, capturing images, moving through pictures, and snoozing alarms. Huawei GR5 2017 Edition also has fast performance and it is 60% faster than its previous version. 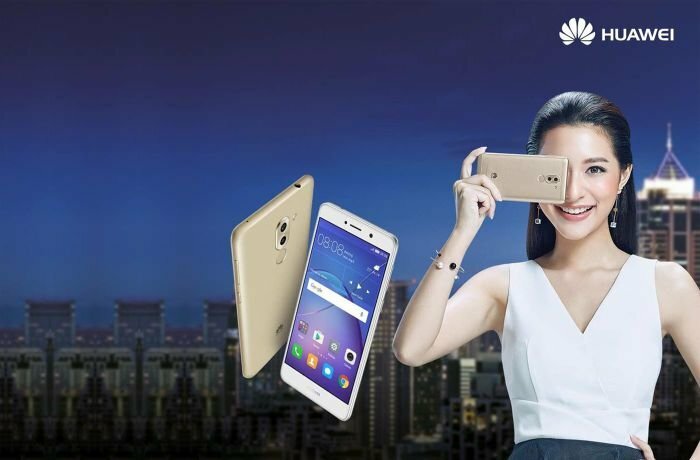 This because Huawei quipped it with an octa-core HiSilicon Kirin 655 processor and is powered by Android 6.0 operating system (known as Marshmallow) with the ability to update it to Android 7.0 (also known as Nougat). It has an internal storage of 32 gigabytes and 3 gigabytes RAM. It can also support an additional 128 gigabytes Micro SD Card. 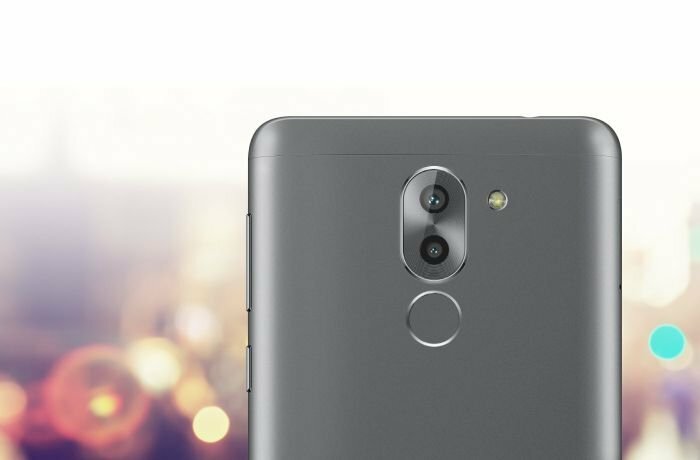 Huawei GR5 2017 Edition has a back (main) dual camera with a resolution of 12 megapixels. It can capture high definition cinematic images with a speed of 0.3 seconds. It also has features like auto-focus, touch-to-focus, and facial and smile recognition. The front (selfie) camera has a resolution of 8 megapixels. It is powered by a non-removable 3340 mAh lithium ion battery that allows the user to operate the phone without needing to recharge it continuously. That is because one full recharge can power the device for two days when used in an average way. 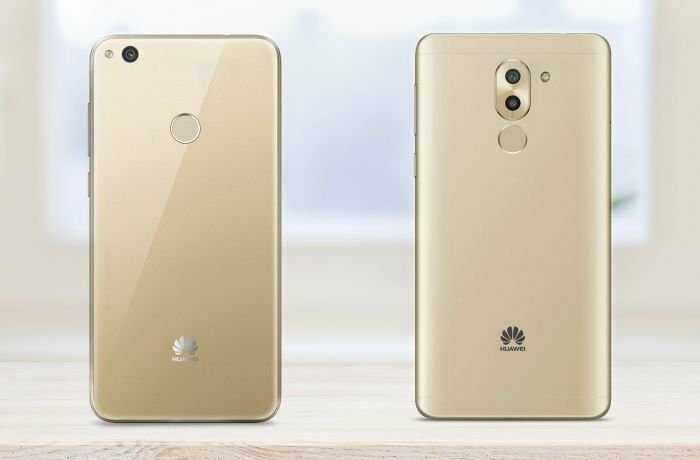 Huawei GR5 2017 Edition will be available in the following colors: grey, silver, and gold. When it comes to its flaws, Huawei GR5 2017 Edition does not have any real ones. But similar to Huawei GR3 2017 Edition, Huawei GR5 2017 Edition does not have a fast charging feature, but we cannot make this a major factor since this feature is only present in high specification phones. Generally, the two phones performance is very similar when it comes to speed and power. But Huawei GR5 2017 Edition has a better screen than Huawei GR3 2017 Edition. Its screen has fast response, fast speed, and soft texture, while Huawei GR3 2017 Edition had the screen performance as one of its flaws. It is not as efficient as its previous versions or other phones belonging to the same category (average specifications phones). When it comes to size and weight, Huawei GR5 2017 Edition is bigger and heavier than Huawei GR3 2017 Edition. It also has a bigger screen (0.3-inch bigger), higher battery capacity, and more efficient fingerprint sensor. Both models have similar RAM capacity, but Huawei GR5 2017 Edition has larger internal storage than Huawei GR3 2017 Edition. 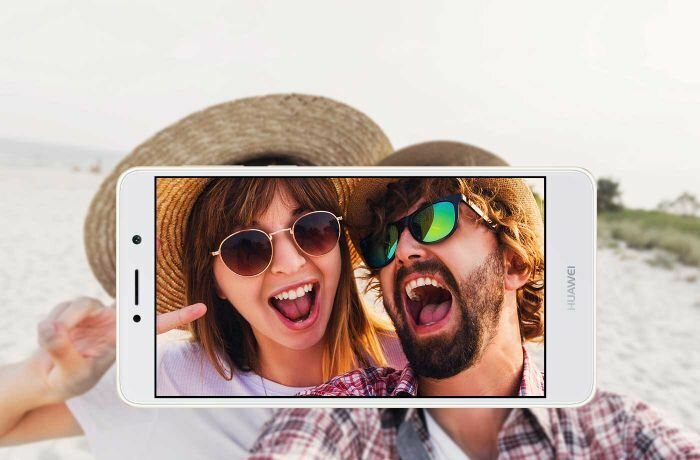 Both phones have similar back and front camera resolution, but Huawei GR5 2017 Edition has a dual camera. Huawei GR5 2017 Edition is powered by Android 6.0 operating system (Marshmallow), while Huawei GR3 2017 Edition is powered by Android 7.0 operating system (Nougat). The two phones are very similar but Huawei GR5 2017 Edition has the clearer advantage. The two phones are priced under 200 JODs with Huawei GR3 2017 Edition being 160 JODs and Huawei GR5 2017 Edition is priced at 180 JODs. We cannot state that having a non-removable battery is a flaw as most modern smartphones have become this way. And taking everything into consideration, we can list those two under this category.